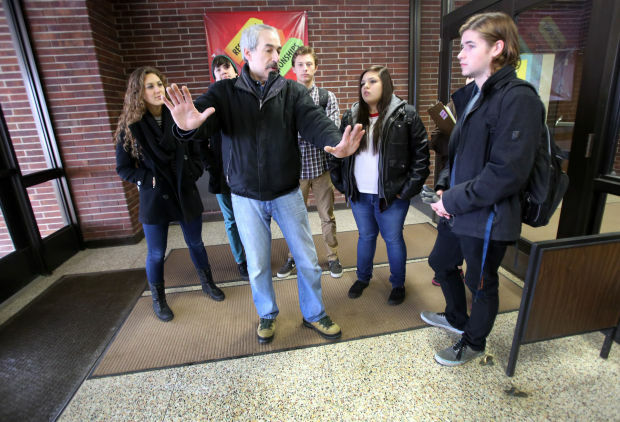 Alan Weiss Productions braved the cold in Portage, IN to work with a local HS student who won the latest National Road Safety Foundation video PSA contest. A group of high school students walked out to a car in the parking lot of Portage High School Wednesday morning. Then they did it again. And again and again. Though they wouldn’t actually be driving anywhere, their efforts will be on display at the Chicago Auto Show later this month. The five teens were participating in a public service announcement developed by one of them, PHS junior Rachel Diaz. Visit NWI.com for the full story.